Aloha College held in the last 2 weeks of term its traditional Christmas Concerts. 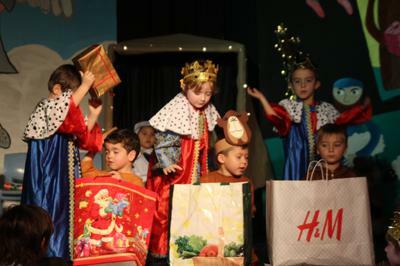 Every Key Stage in Primary had its special performance for parents, where all children played their part and had a wonderful time. 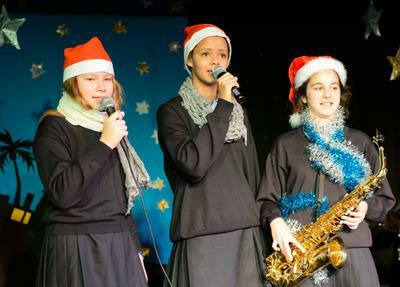 Secondary School pupils delighted a packed audience with a collection of Christmas numbers. 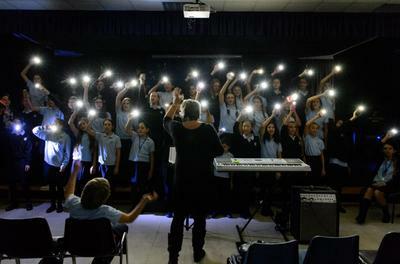 The concert ended with a beautiful performance by their Secondary School choir. For all Aloha College community, these concerts are always an excellent way to celebrate the start of the festive season. To find any other topic related to Marbella or the Costa del Sol, simply visit any page on our website and enter what you are looking for in the search field where it says "What are you looking for in Marbella?"